Matchless Mens Craig Suede Blouson, in Chocolate Brown. 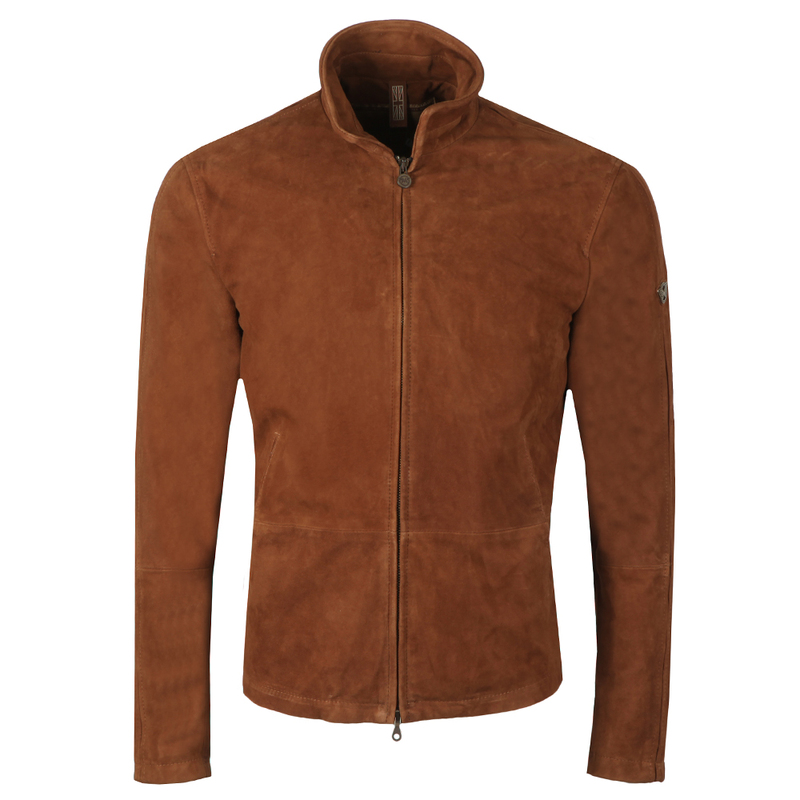 The Craig jacket is a limited edition biker style, which is seen on Daniel Craig in the latest James Bond film 'Spectre'.Crafted from high premium light suede. 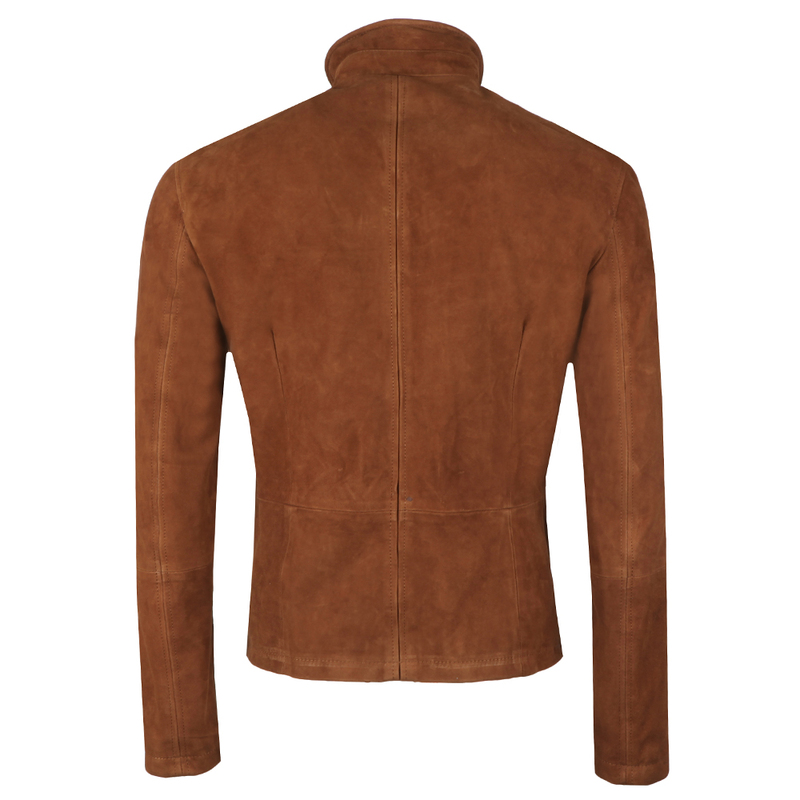 Featuring a full front zip fastening, high collar and two discrete side pockets that have a single popper closure. 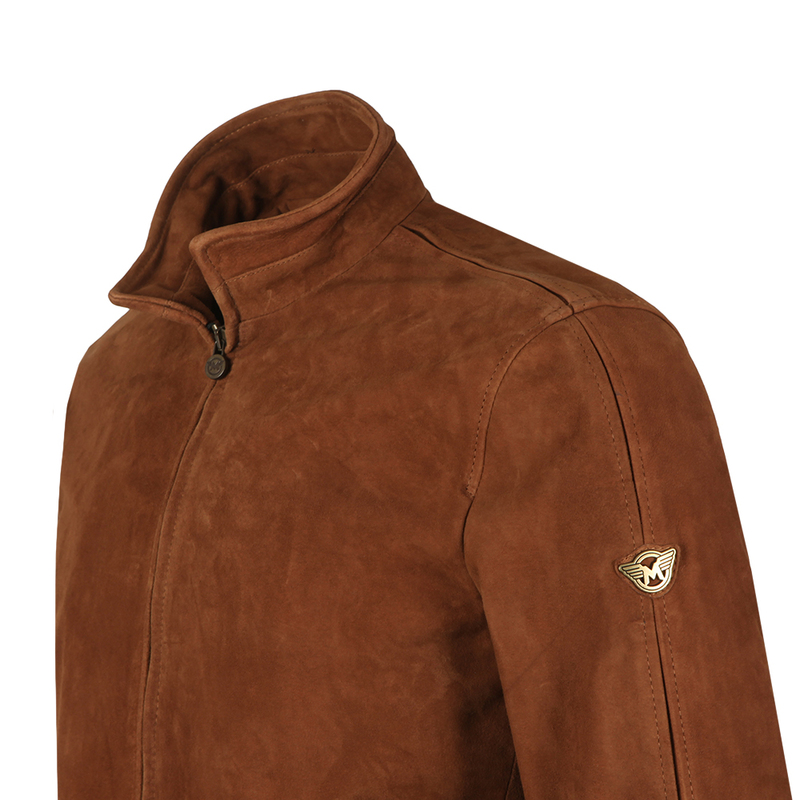 Completed with the iconic Matchless wings logo to the upper left arm to finish this limited edition 'Craig' jacket.